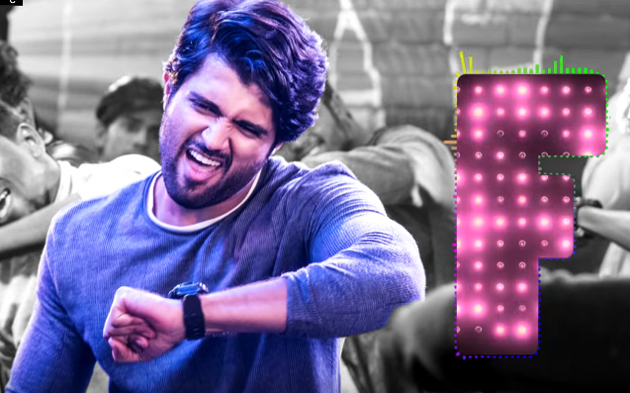 Vijay Devarakonda About What The F Song Trolls on social media, Vijay Devarakonda was trolled by a lot of people when he released his song, What The F, from Geetha Govindam Movie recently. Less than a day later, the makers took down What The F Song following a controversy over the lyrics and lyricist Shri Mani clarified that the lyrics will be rewritten. 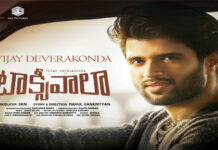 Now, Vijay Devarakonda has gone a step further and announced that he would like to give an open offer to aspiring singers to croon the song in the film. “I was trolled a lot when the What The F song was released and I couldn’t sleep for a night. But then, I can understand that they didn’t like my voice and I am also sure that they will praise me if they like my work. Now, I am making an open offer to people out there to sing this song in the film. If our team likes your voice, you could be the lucky singer to sing the song, instead of me,” Vijay Devarakonda said at the Geetha Govindam audio launch. 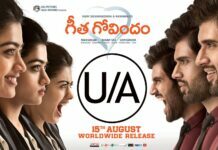 Geetha Govindam Movie Directed by Parasuram, the film stars Vijay Devarakonda and Rashmika Mandanna in lead roles. Gopi Sundar has composed the music. Bunny Vas has produced the film.